Servicing Cars for over 25 years! 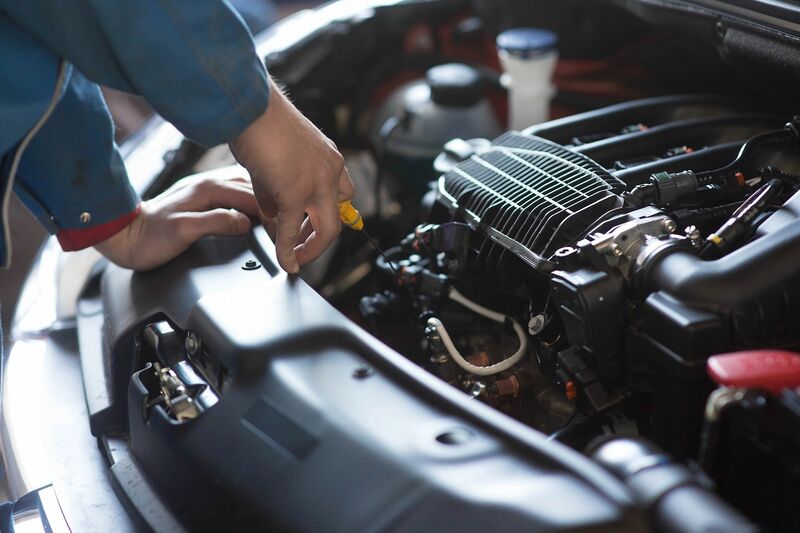 Sutton Automotive is committed to providing excellent customer service and timely, quality repairs. We follow all manufacturer recommended procedures to restore your vehicle to factory-like condition. If an auto accident brings you to Sutton Automotive, we can work with your insurance provider to get your car fixed right!